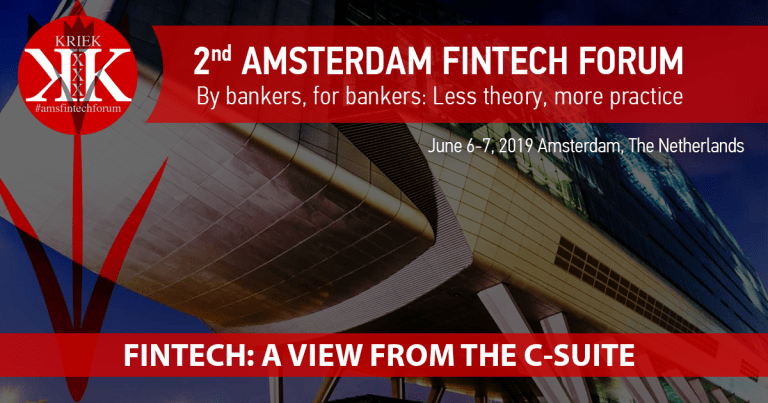 Brett King fintech interview hosted by The Fintech Power 50 Christophe Langlois during Finovate Europe 2019. They talked about fintech, Moven, breaking banks and even Netflix. This Brett King fintech interview was long overdue: Christophe and Brett remember their first encounter a few weeks before the launch of Bank 2.0 all the way back in 2009. 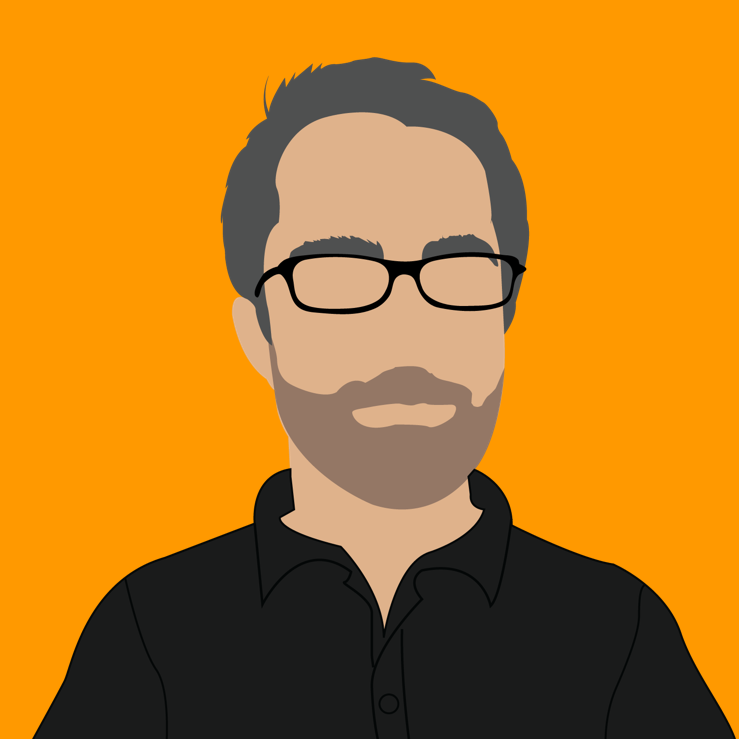 Among other topics, Brett shares the latest stats and achievements from his Moven platform and his record-breaking Breaking Banks radio show. Moven is the well-known, direct to consumer (DTC) financial wellness mobile banking offering; described by Wired, Forbes and the New York Times as the “Bank of the Future”. 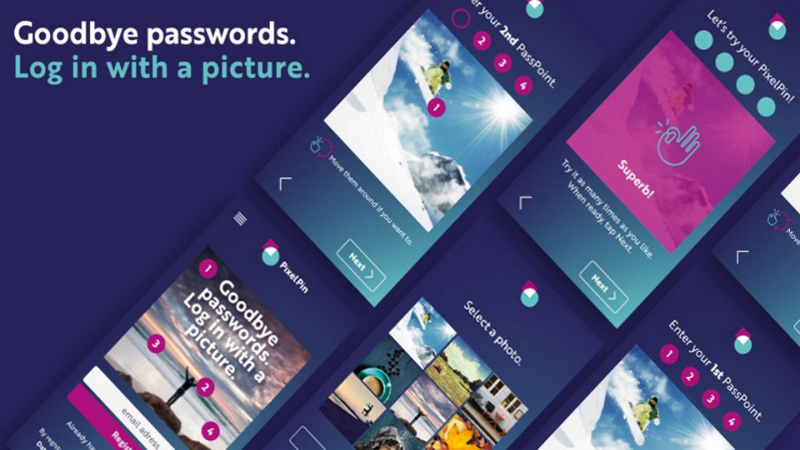 Moven’s app, debit card, and advice-driven savings tools provide real-time, personalized spending insights that motivate users to make smarter decisions, helping you ‘spend, save & live smarter’. Breaking Banks is the #1 Global FinTech Podcast. The podcast has more than 6.5 million listens from 180 countries. They are the #1 show on VoiceAmerica Business. 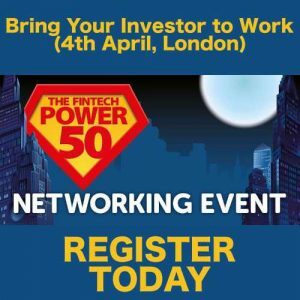 The Fintech Power 50 team came in numbers to promote our fintech collective, distribute our annual guide and interview a broad range of innovative demoing companies at Finovate Europe 2019 in London. Christophe Langlois, the CMO of the Fintech Power 50, caught up with Moven’s Founder Brett King at the end of the second day of demoes at Finovate. We were kindly hosted by the awesome ‘Think Rise by Barclays’ team. 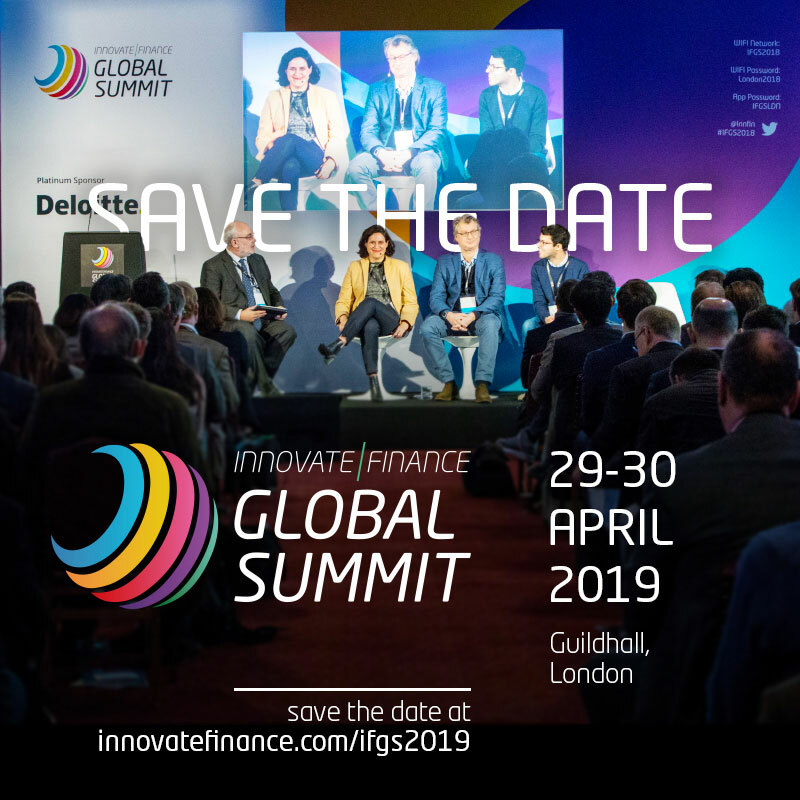 We invite you to watch the short video Christophe shot on the floor at Finovate Europe 2019 with Brett. We thrive to help the best fintech companies on the market to drive their brand awareness and accelerate their growth all over the world. Each year, our carefully selected cohort of 40 fintech firms and 10 influencers will benefit from the inclusion in our annual guide which is available online and distributed all over the world via our 40+ media partnerships with the likes of Money 20/20 and Finovate. 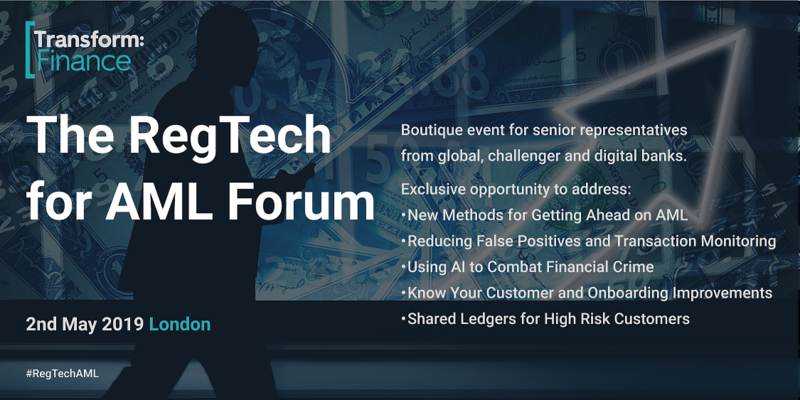 We will also help them to exhibit at those events in a more cost-effective fashion and connect them with the trusted network of contacts in the global financial services industry our co-founders and CMO have built over the last 20 years. Those were the nominees for our inaugural 2018-2019 cohort. 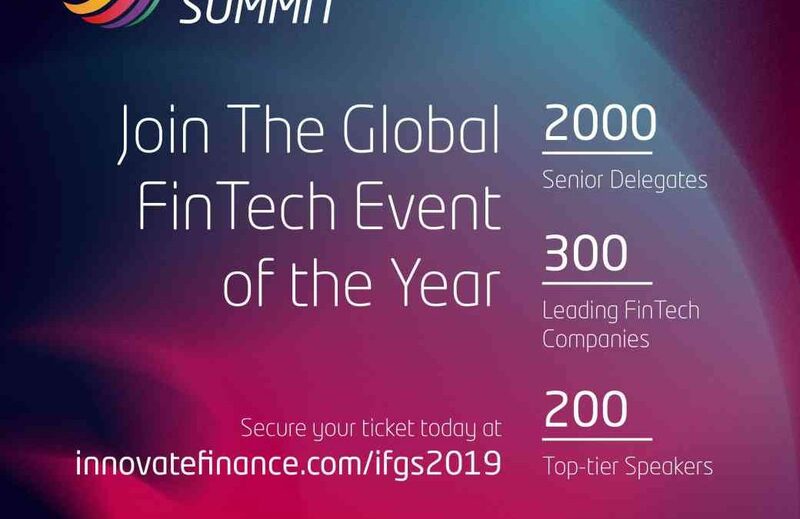 We will open this year’s nomination process very shortly, but if you believe your company oughts to join our fintech collective for 2019-2020, we invite you to contact us today! 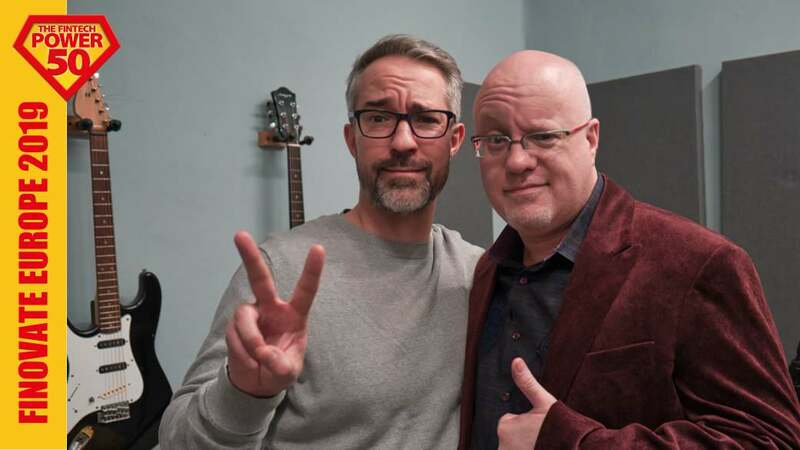 It was a real pleasure to interview my friend Brett King after his Breaking Banks session at Finovate Europe 2019. As usual, Brett shared with us an incredible range of insights and opinions on an incredibly disrupted banking industry. The man is passionate, visionary and all-around a nice guy. 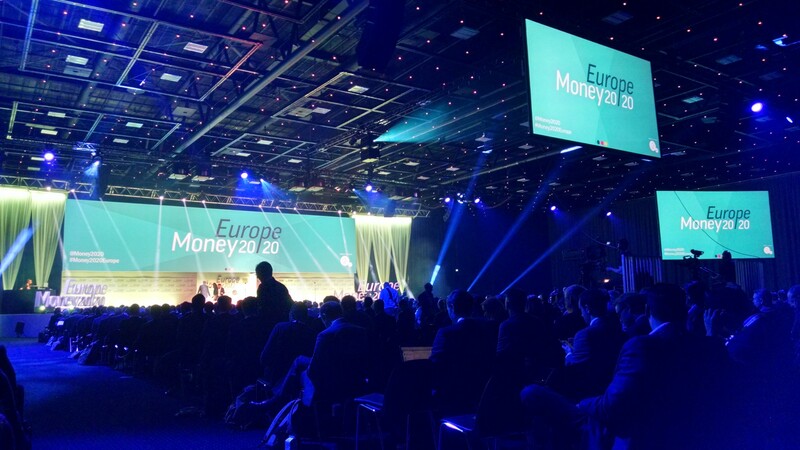 What are YOUR VIEWS on Moven and Finovate Europe 2019? We invite you to leave a comment below, tweet us or connect on LinkedIn. Joining the ambitious, highly experienced and like-minded 'The Fintech Power 50' team offered me a unique opportunity to fully leverage my passion for the fintech industry, my trusted network of contacts, and create tremendous value for our 40 fintech companies, our 10 influencers and all our sponsors and media partners on a global scale. Interview with Jim Marous: Disrupt Yourself! 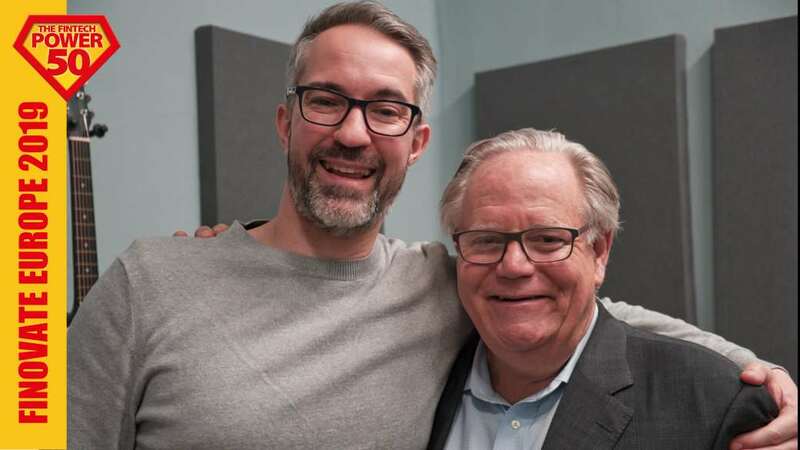 Jim Marous Digital Banking interview hosted by The Fintech Power 50 Christophe Langlois during Finovate Europe 2019. They talked about the importance of disrupting yourself, personalisation in the sharing economy.